ment products if you want to upgrade or update. A combi/combination boiler is the most common boiler in and around the UK today. These boilers are great for creating space in your home by removing the need for any tanks or cylinder. These boilers give you instant hot water at mains pressure meaning you get better hot water pressure to your taps and shower at the same time saving you money with only heating the water that you use and not a stored cylinder. These boilers come in various outputs, meaning they can suit many sized homes, providing there is only one bathroom or shower room. If there is more than one bath or shower to be used at any one time, then a regular or system boiler would be required with stored hot water. All boilers today, whether it be a combi or any other have to be condensing boilers. A regular/conventional central heating boiler is a boiler that works in conjunction with tanks and cylinder. Unless the heating system is really old, this would be the most cost effective way of installing energy efficient A rated boiler in your home. All boilers today, whether it be a regular boiler or any other have to be condensing boilers. A system boiler is a pressurised central heating boiler that incorporates parts of a conventional heating system actually inside the boiler, making installations neater and easier. Although these boilers are still used in conjunction with a hot water cylinder they are pressurised which reduce the risk of air locks, making the system more better balanced and more efficient. These types of boilers are for larger houses where more than one bath or shower is to be used at any one time and where stored hot water is required. 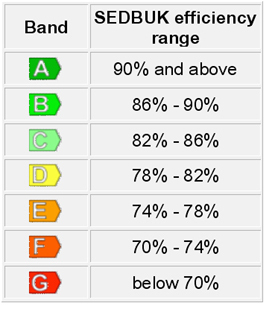 We only fit ‘A’ rated energy efficient boilers wherever possible. These boilers are over 90% efficient and release less CO2 into the atmosphere than older models, making them better for the environment. Together, with modern heating and hot water controls, they could save you money on your energy bills plus greater comfort in your home. When You are Happy from Our service please leave Us feedback on Facebook or Twitter... THANKS! PURE ENERGY PROJECT specialize in the design, installation and replacement of boiler & central heating systems. Should you need an unexpected emergency Boiler Replacement or maybe your just attracted in the cost savings a new more efficient gas boiler installation could offer then you are in the right place. Our advisers will take down all the necessary details from you and can make an appointment for a free Survey of the property where you require the installation. Our Surveyors are all Former Installation Technicians and NOT salesmen so have a wealth of experience in different types of systems, boiler makes, models and prices and can generally give you an exact quote upon attending the property. Making the whole process from start to finish as easy and efficient as possible. We can install any type of boiler to meet your budget all though we do recommend Worcester Bosch; having the slogan "Fit and forget" amongst the heating trade for such reliability. The other boiler maker that we recommend is Vaillant that is also a highly reliable boiler with the same impressive popularity. 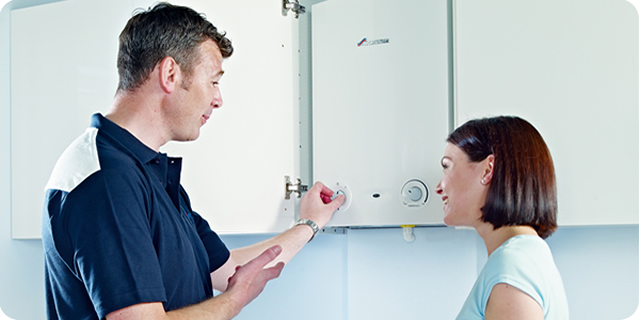 Once you have decided what boiler you would like to have installed and agreed to a highly competitive quote from boiler medics, we shall arrange a date to suite your needs; weekends in certain cases. 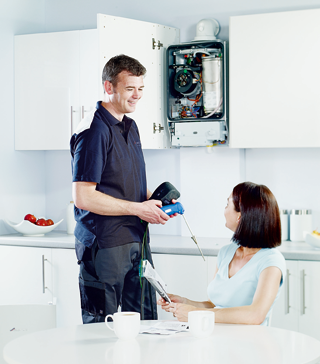 We will send a highly professional boiler installation team to carry out the works. 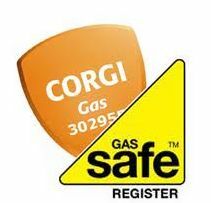 Our boiler installers are all GAS SAFE registered and have been trained to the highest possible standards to ensure an installation that runs smoothly and effectively meeting the required time scale. From the initial enquiry to the finalized installation boiler PURE ENERGY PROJECT offer a comprehensive professional solution to your heating requirements. 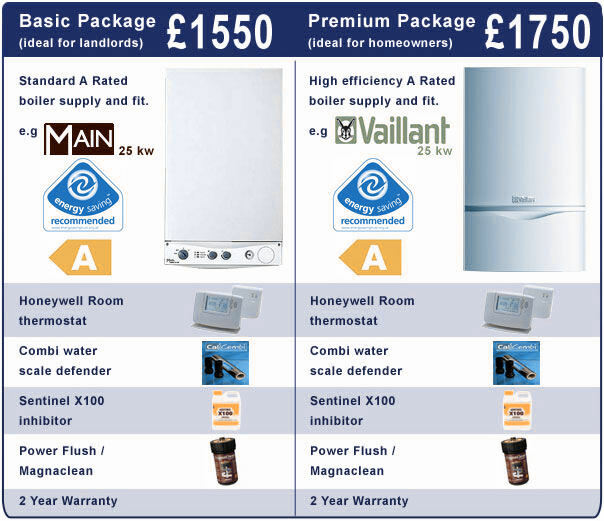 We are able to offer our customers different packages to suit their needs. For example, a basic package may be more suited to a rented property, whereas a high efficiency Vaillant boiler might be preferred for a homeowner. As said, we are happy to install any boiler if you have a particular preference, as long as technically it is fit for purpose.